Players get to decide which of the major or minor World War II powers they would like to represent, and then construct their armies from the lists provided. Army options are almost limitless, allowing you to build the kind of army that most appeals to your style of play. The choice is yours. 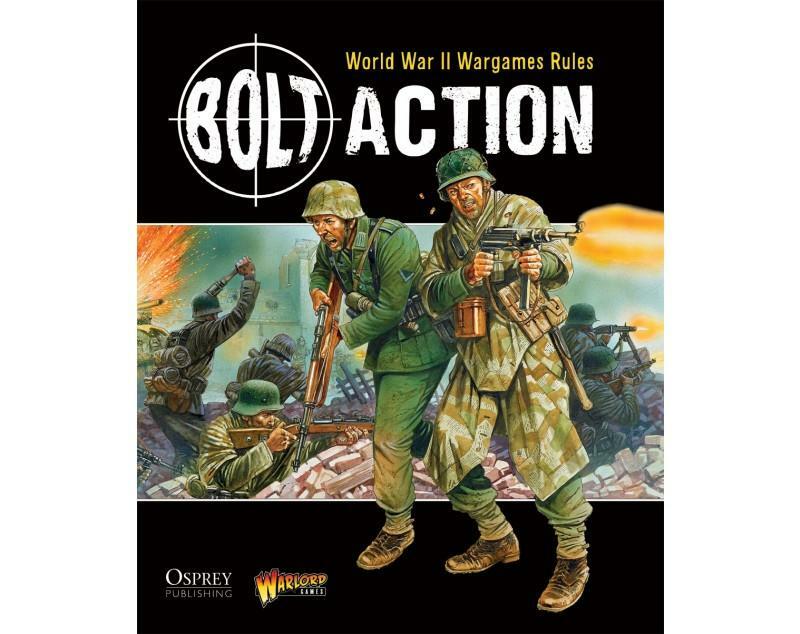 Created as a joint project between Warlord Games and Osprey Publishing, the leading independent military history publisher, Bolt Action is sure to be the most popular new wargame on the market. 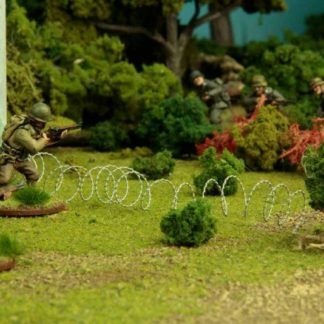 Bolt Action is probably the best 28mm WW2 systems on the market. With multiple army lists and a great deal of depth to it, yet surprisingly straight forward. 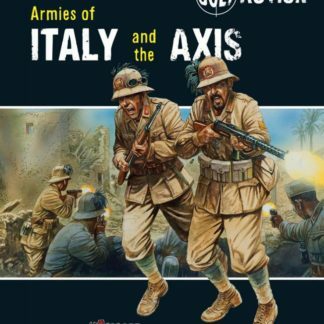 This book has all the rules and many nations army lists included. I was really excited to buy this (bought it on release) but it turned out to be a bit too much WWII 40K . Not bad but not the game I played at Salute just before it was released. It’s easy to pick up considering it appears to borrow from my familiar sets FoW and Disposable heroes most notably. The random dice/order/activation mechanic I have used previously in house rules. I appreciate that the base rule book has to be balanced but to me so many of the armies TO&E are too similar and not historical as I understand them. The rules appear to play to the beardy mega army (40K mind set) all armed with assault rifles? and I have lost count of the number of times I have had that argument. I can see how/why it works well for Competition. I use the rule set as a squad level mini game at my local club, swapping out squad activation for squad member we’re liking it better. As a rule book it is well put together and set out equally well, no more than I would expect from Warlord. 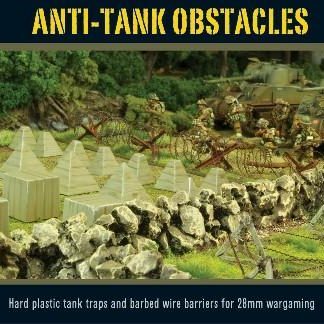 Being a veteran player of US airborne and German Panzer grenadiers its the lists I don’t like. I hope they got it right/better for the individual army books but you lost me at the main rule book I’m afraid it takes up shelf space more often than game table space. Nice rule set but not for me. I like this games got the starter box after buying it found out most people were playing GW or flames of war. Product is very well cased and priced about right for i would like to pay for this sort of thing.